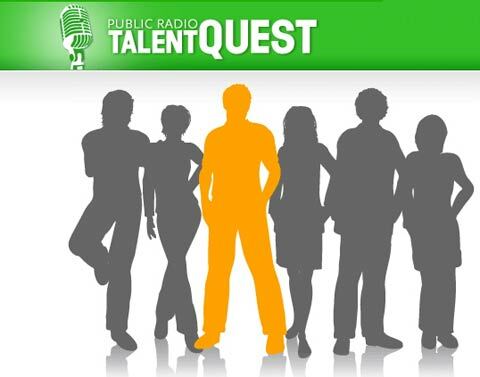 Want to have a shot at being NPR’s next great host? Here are the details. Hey, thanks for passing this along. I guess I don’t listen to enough NPR or podcasts emanating from NPR. I missed this altogether. Thankgod for blogging right?! Thanks Mike.